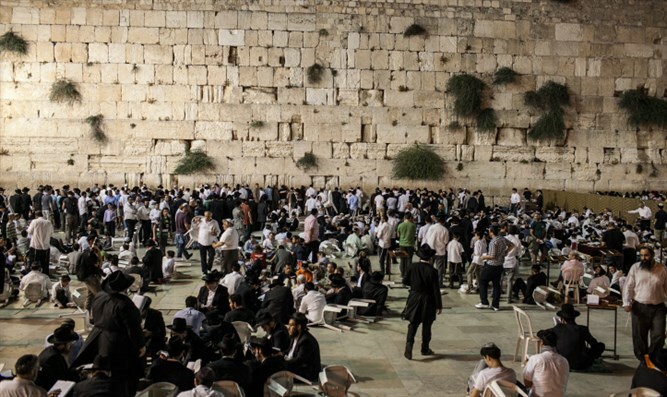 Netiv Aryeh yeshiva in Western Wall Plaza holds 24-hour fundraising drive. Netiv Aryeh, the trailblazing Yeshiva at the Western Wall Plaza in the Old City of Jerusalem, has shaped the next generation to continue the Jewish legacy. From Jewish leaders to titans of industry, Netiv Aryeh has raised the world! And now it’s time to raise Netiv Aryeh. Netiv Aryeh is holding a 24 hour fundraising drive today. The goal is to raise $1,500,000 in the next 24 hours.